The holiday season is in full swing and businesses every where are taking advantage of this seasonal opportunity. Christmastime is only one of the many seasonal opportunities which you may be able to take advantage of this year. In this post we are going to cover everything you need to consider when creating any seasonal campaign at any time of the year. When it comes to how you will capitalize on the season to increase your brand recognition and sell more goods or services, you need to be strategic in your approach. Start researching what your audience’s attitudes are towards big seasonal events. Then try to figure out how you can pair that event with one or more of your products or services. 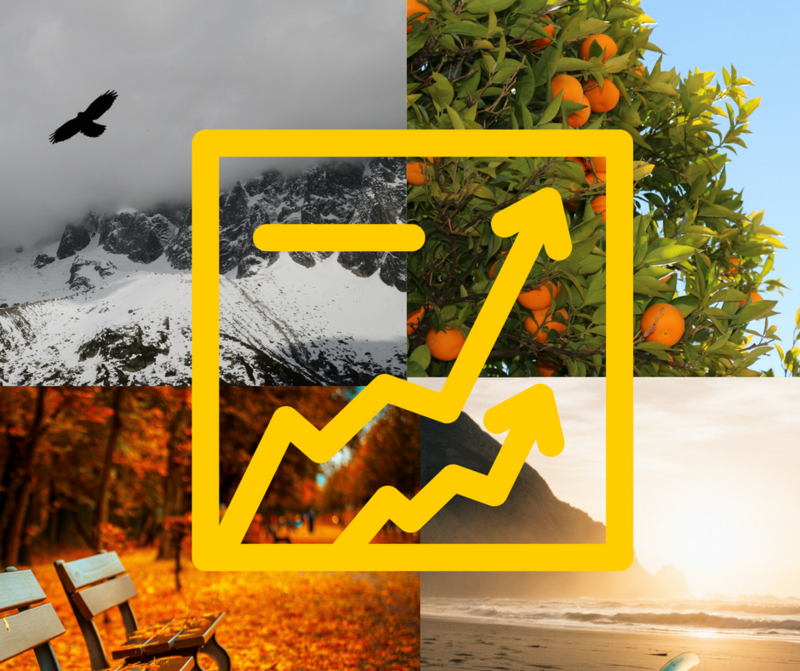 Previous data on how your seasonal campaigns have performed in the past will give you an incredible amount of insight into how your audience will respond to your up and coming campaign. Then step out of that box and take a look at how other successful organizations have been running seasonal campaigns. Is the message clear? What is the message? Does this piece use a variety of content types and distribution platforms? What emotion does this campaign evoke in a reader? Reach out to bloggers, digital publications, or even your own current customer base through live chat, social media, or email and ask them questions about your potential campaign. Ask them the same questions you asked yourself, and if there are any trends. If there are, then you know that you need to make changes your seasonal campaign.